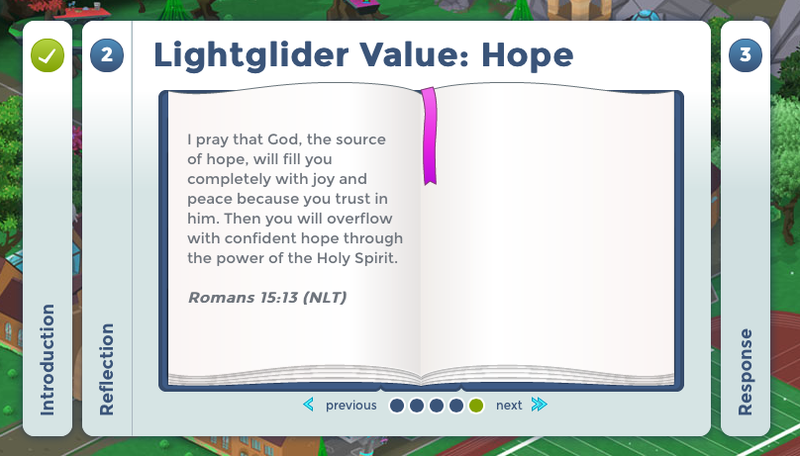 Every day there is a new devotional in Glidebook for you and your Lightglider to review. These are called "Sparks". 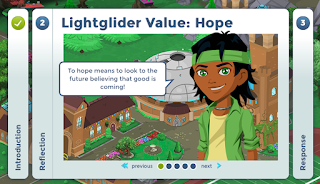 Sparks use the characters and adventures from the Lightgliders game to teach an overview of God's story as revealed in Scripture and how it relates to the world around us. Each Spark uses Scripture as its foundation. Sparks seek to promote thoughtful reflection and direct application. 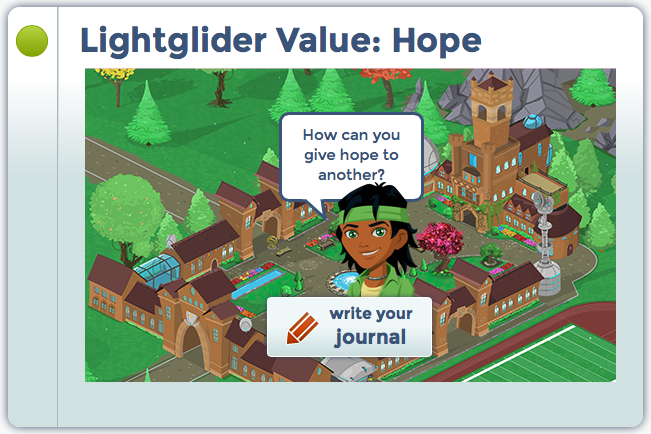 The "Response" section of a Spark encourages a journal entry, a prayer, or both. 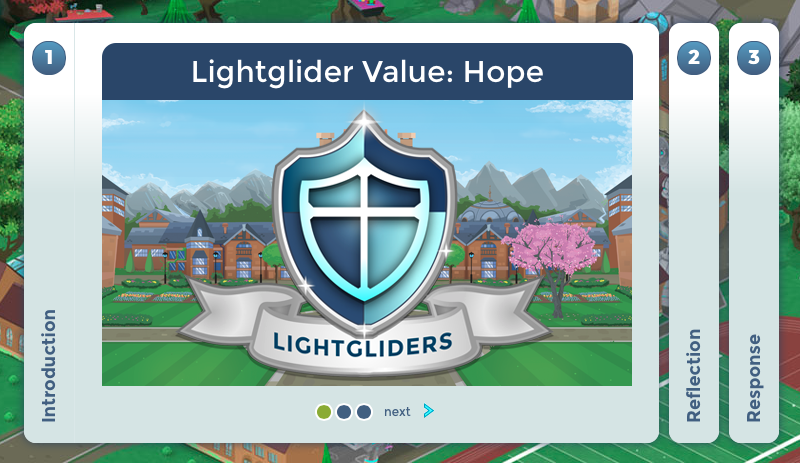 An overview of the day's Spark is provided to you in your daily Table Talk email (if you've signed up for those) and in your Parent Account. 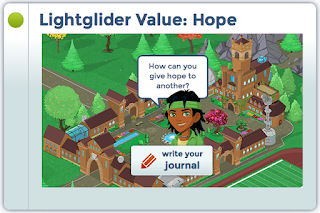 Sparks are a unique tool that can be used daily to "spark" meaningful conversations between you and your Lightglider. Login to your Parent Account today!